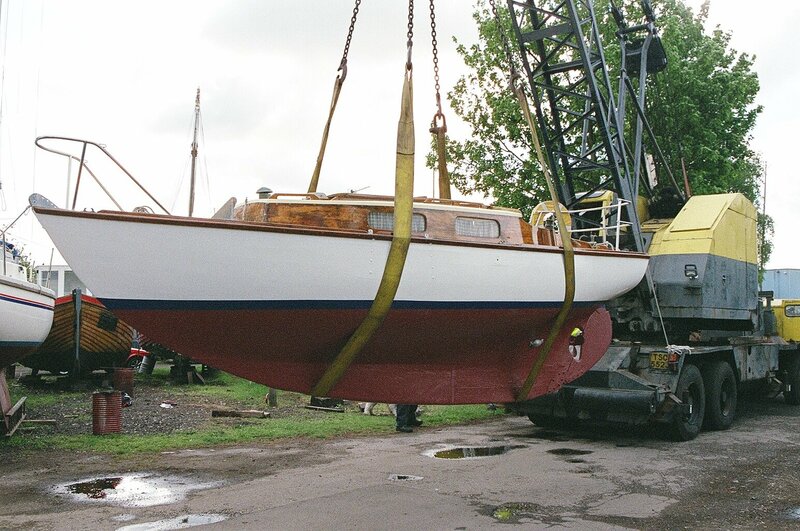 ‘Flying Cloud’ was built to the Clyst One Design Class in 1965, one of the five 3.5 tonners known to having been built, ‘Flying Cloud’ being number four in the series. 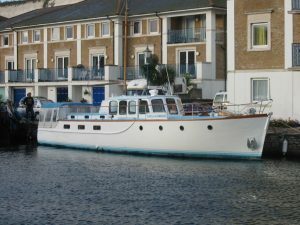 The class, featured in Yachting Monthly in November 1967 were also available as 7 tonners and were built at Odam’s Wharf, Topsham, Devon by J J Bickford Ltd. naval architects, yacht & boat builders. 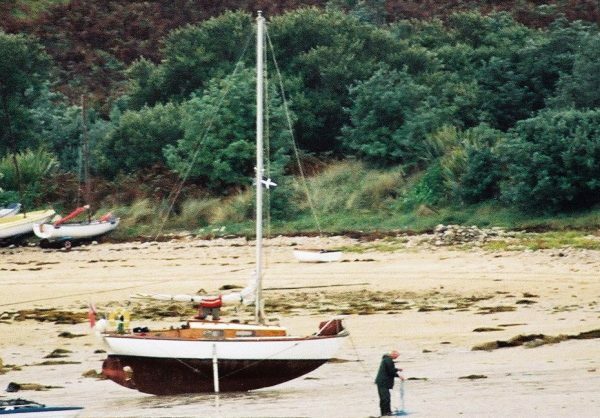 With a ballast ratio of 40% ‘Flying Cloud’ is a capable sea-going yacht with a wide, long keel and beaching legs therefore able to take the ground with little fuss. She is well equipped for serious cruising having an efficient masthead rig, full set of sails and a modern Yanmar 1GM 10 diesel auxiliary. In the present nine year ownership ‘Flying Cloud’ has been completely re-fitted before extensively cruising in the British Isles and down the West Coast of France to La Rochelle. 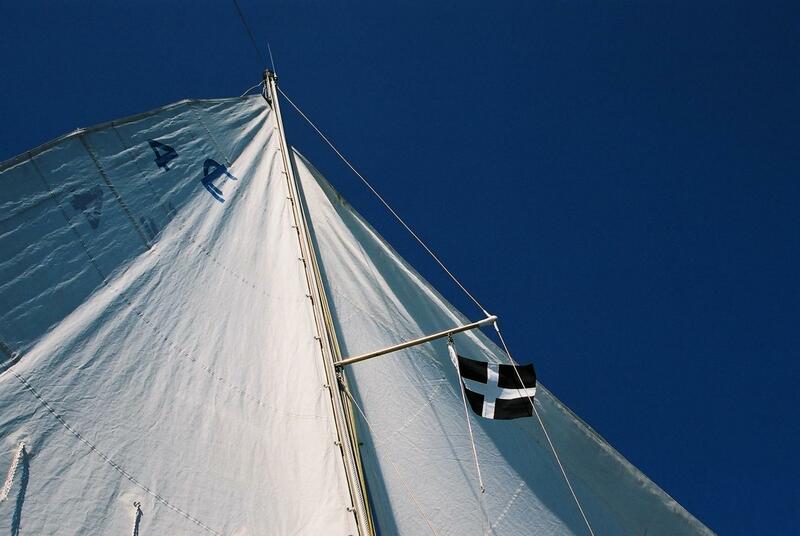 Other notable cruises in recent years include from Bristol to Scilly, Ile de Groix, Gulf du Morbihan and all Islands en-route, Falmouth and Faversham. A full list of works completed during the re-fit are available. More recent work this season included recommendations resulting from a full survey. 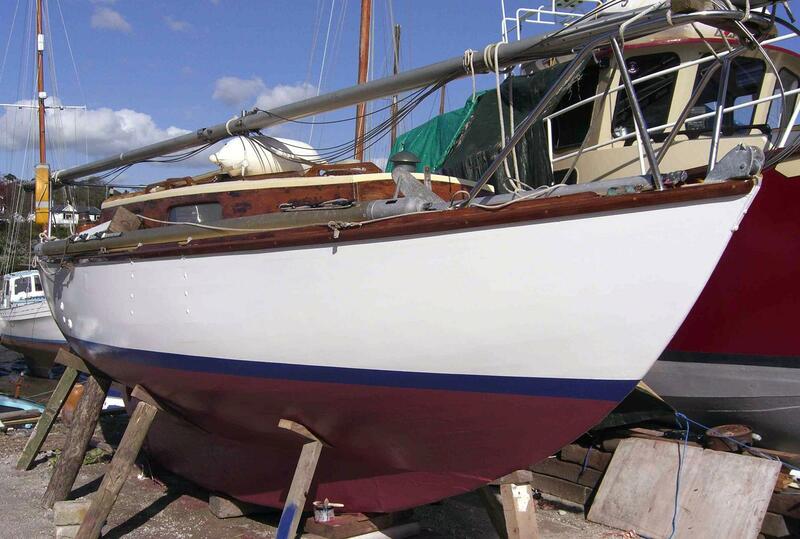 Carvel mahogany hull, copper fastened to steam bent oak timbers. 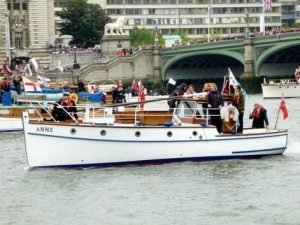 Epoxy sheathed decks over marine-ply, varnished mahogany coachroof and cockpit coamings. Deck stepped aluminium 8.3m mast, 2m aluminium boom. Five Macnamara sails about eight years old setting about 250 sq.ft. 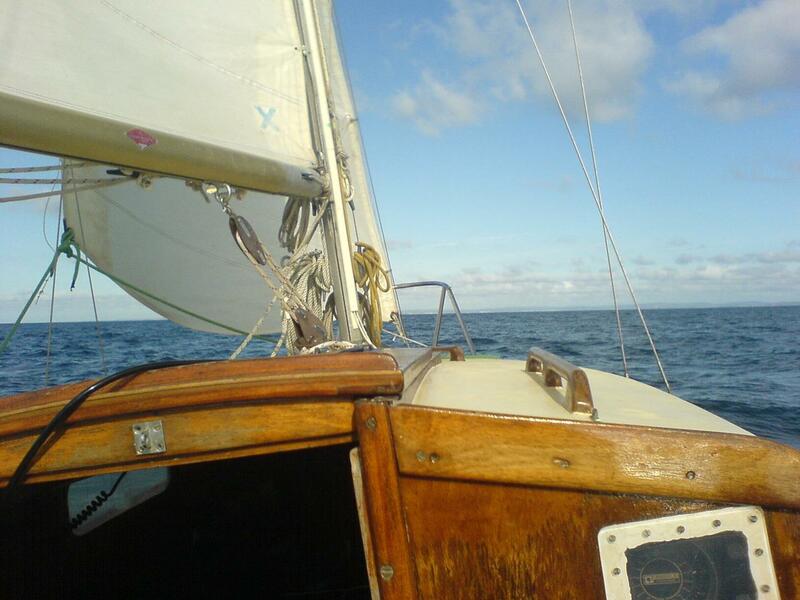 Genoa, jib, spinnaker, storm jib, main sail. Stainless-steel standing rigging. 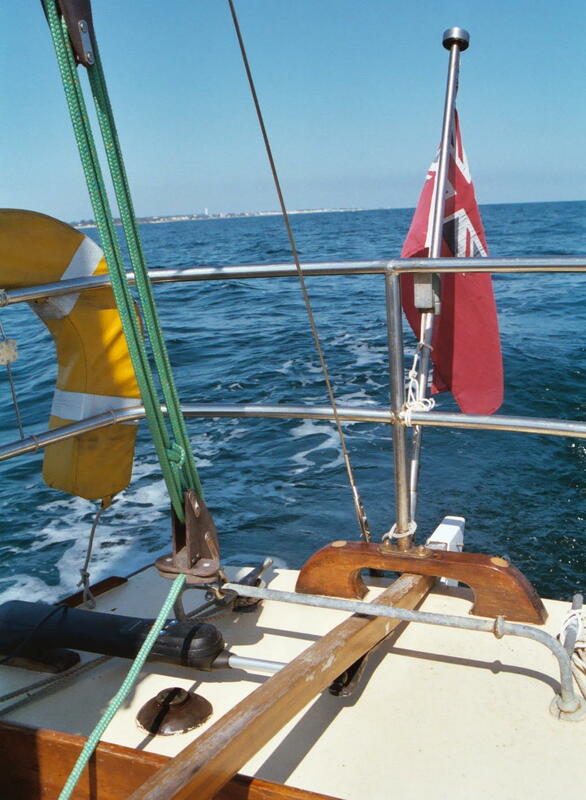 Slab reefing. Spinnaker pole. Spacious saloon with upholstered settee berths with accommodation for three/four. Chart table. Optimus two burner paraffin cooker. Four pantry & crockery lockers. Two fire extinguishers. 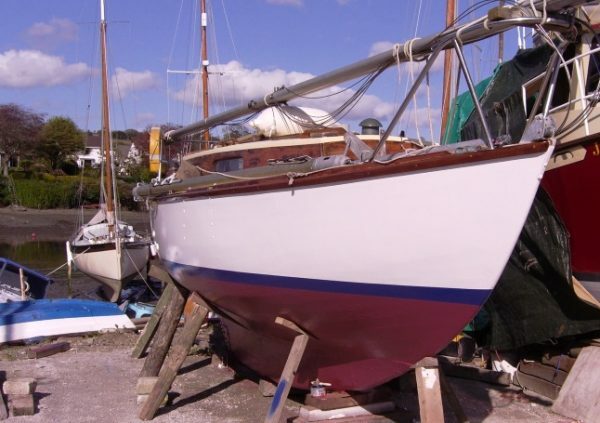 Avon Redstart Dinghy with two pumps and OB motor bracket. Kelvin Hughes Husan 70 fixed VHF radio. 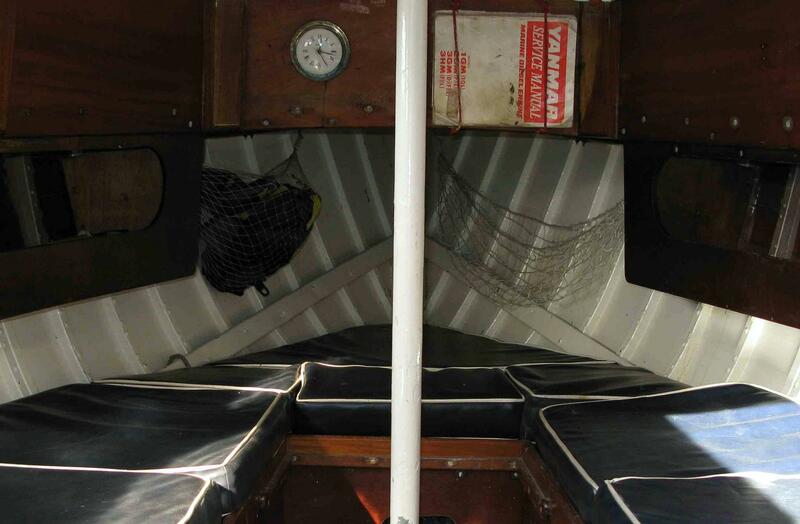 Seafarer 3 Depth Sounder, emergency aerial, Plastimo Olympic 100 Compass, Stowe Trailing Log, Masthead Tri-colour light and VHF aerial, electric bilge pump and float switch, two 70 ah, 12 volt batteries. 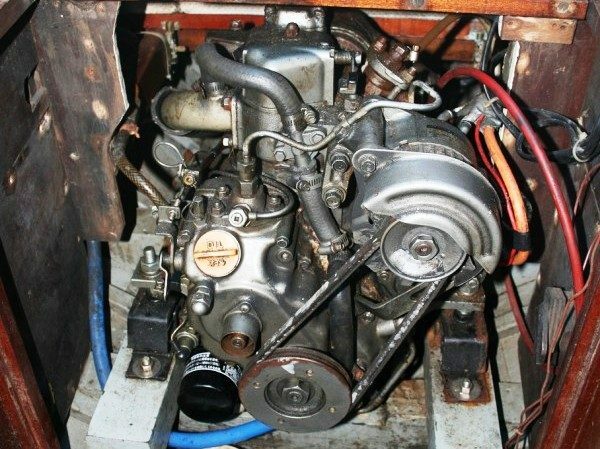 Navico TP10 Tiller-pilot. 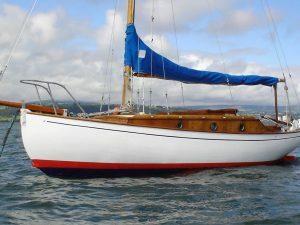 25lb CQR anchor with 30m 5/16″ galvanized chain, 15lb Danforth anchor with 10m 1/4″ galvanized chain, Fishermans Type anchor, two life jackets, radar reflector, cockpit cover, mainsail cover, various other gear and equipment. A well maintained and attractive cruising yacht in long and careful ownership and subject to much improvement and up-grading over the years. 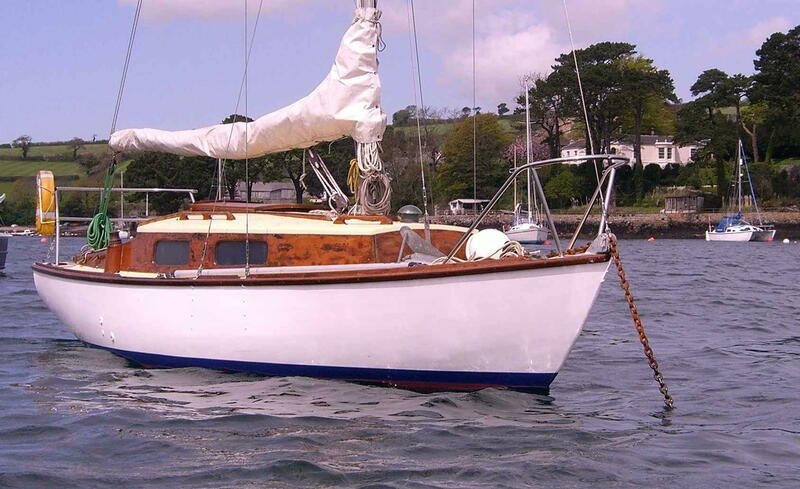 An uncomplicated and practical vessel, the Clyst class have much to recommend them offering all the advantages of a classic 1960’s design. 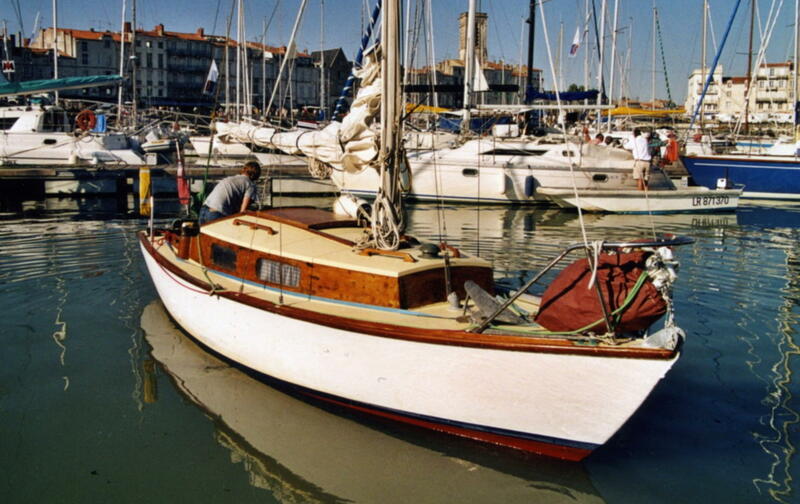 Offered at a very realistic guide price ready for this season’s sailing.